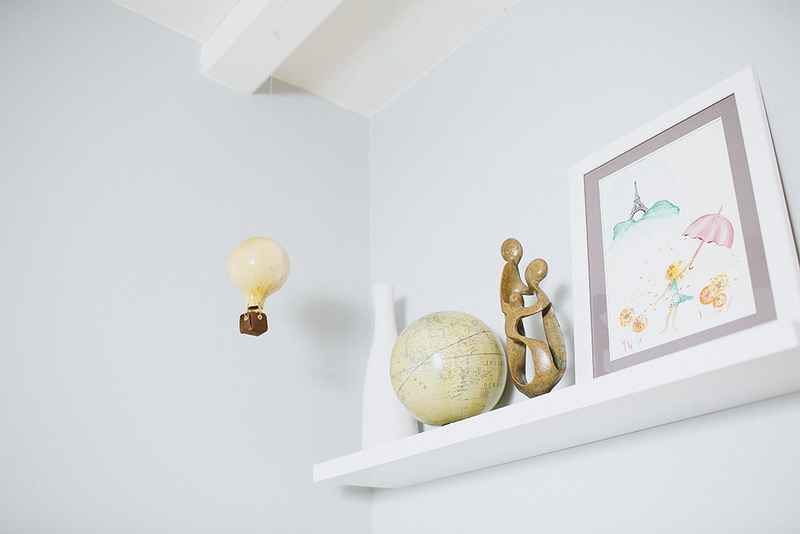 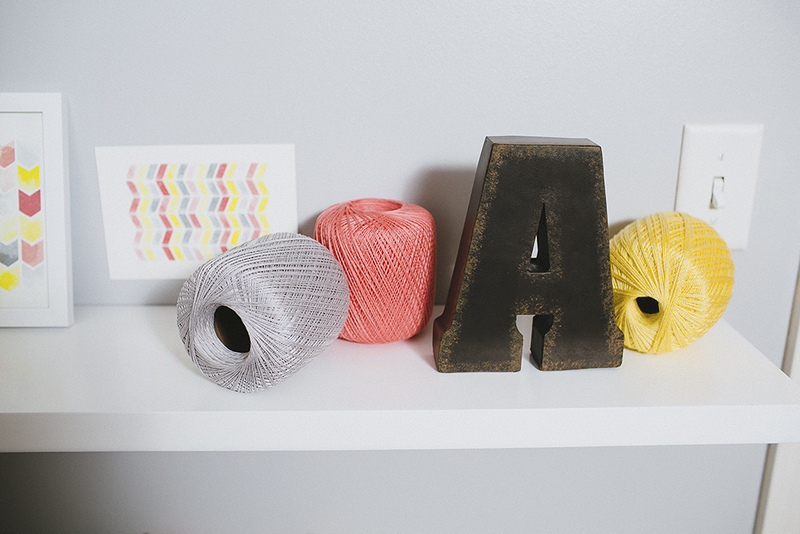 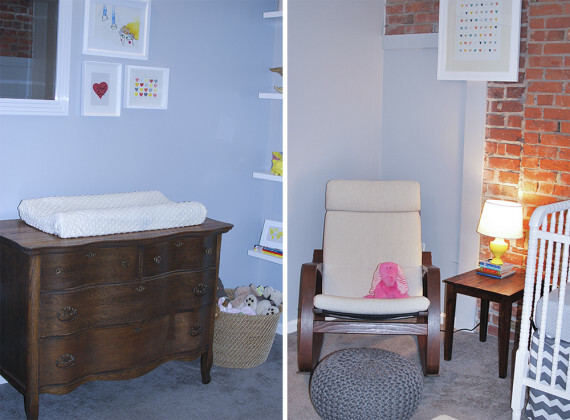 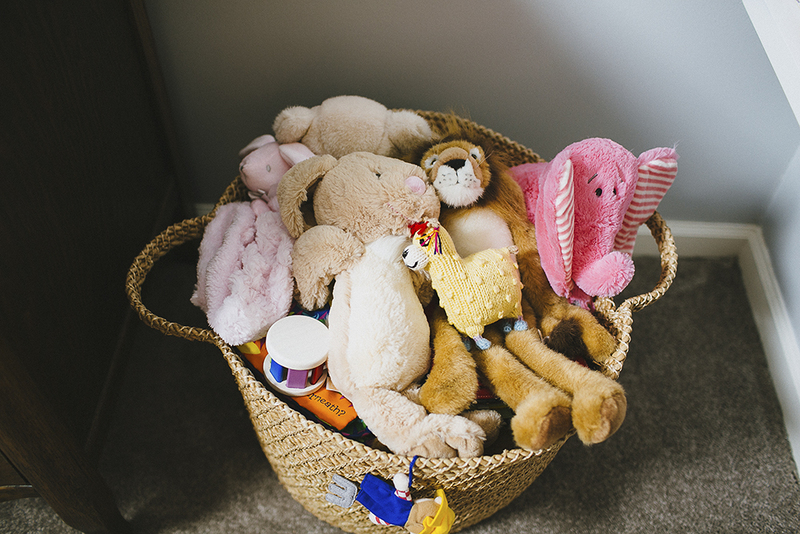 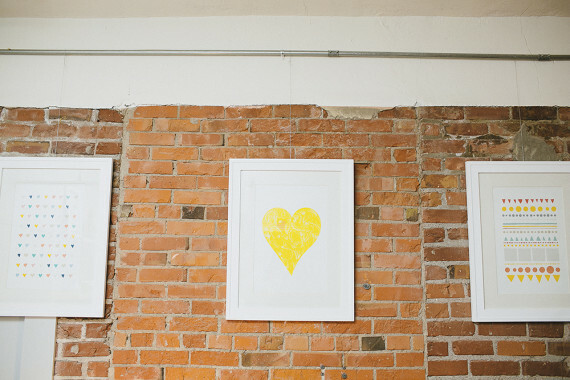 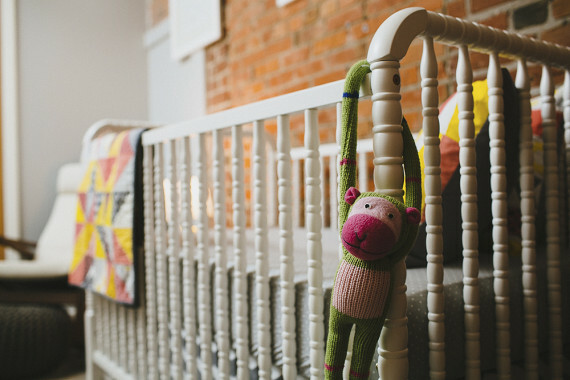 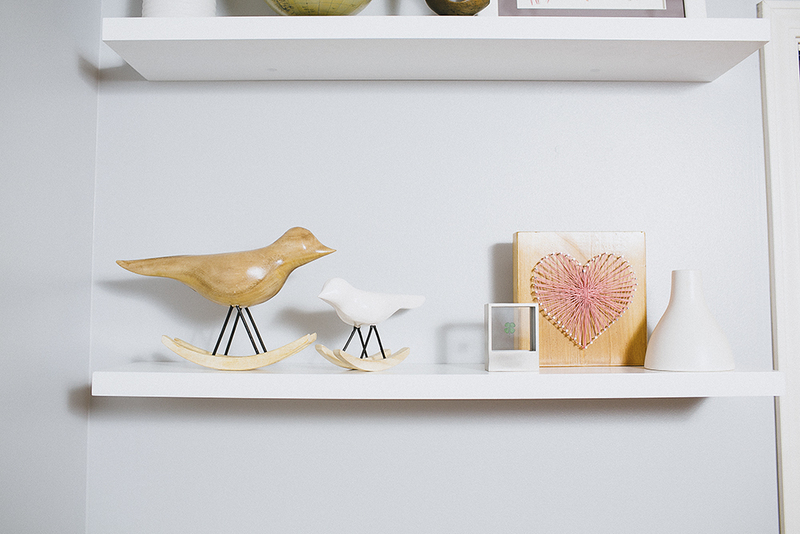 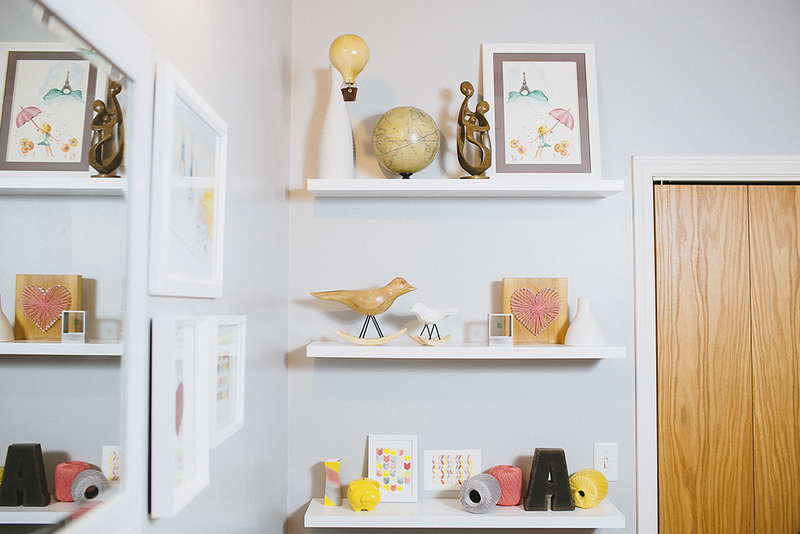 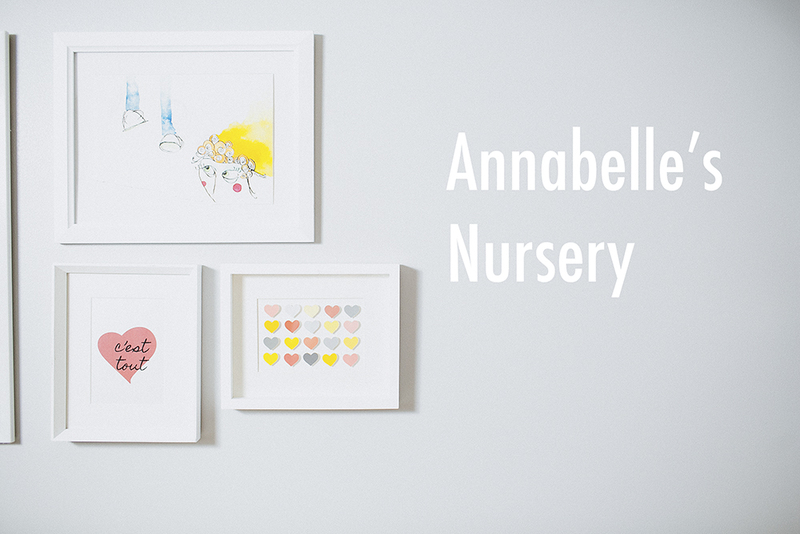 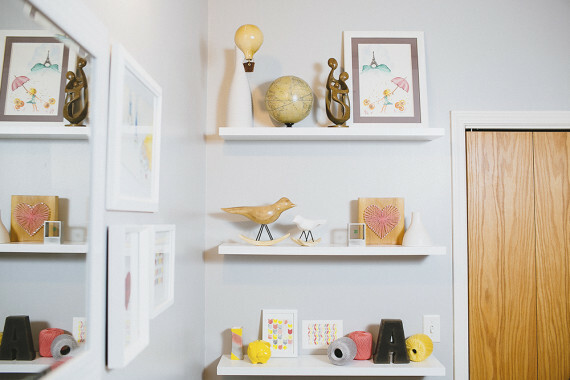 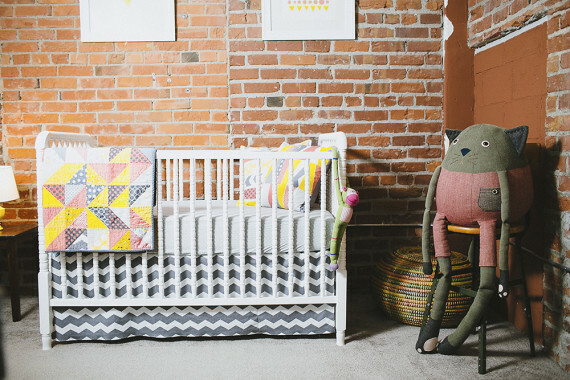 Just a little inspiration for our bambino’s nursery. I didn’t realize how difficult it could be to decide on a nursery theme. 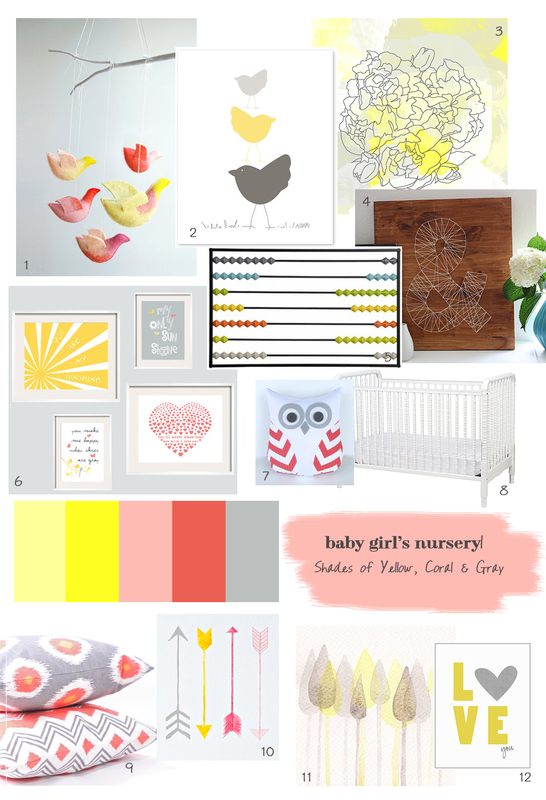 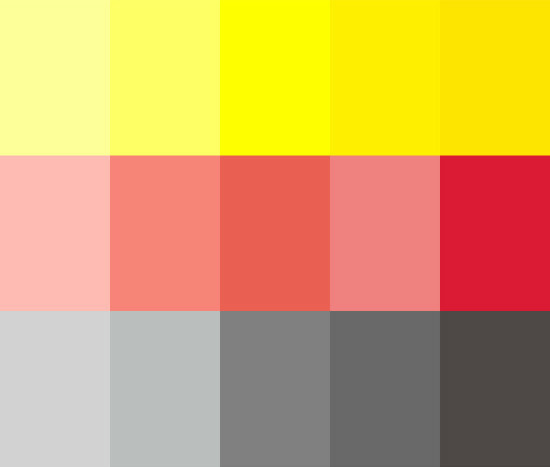 After finding out we’re having a girl and then spending a long time searching nursery themes and colors on the internet, we decided on shades of yellow, coral, and gray. 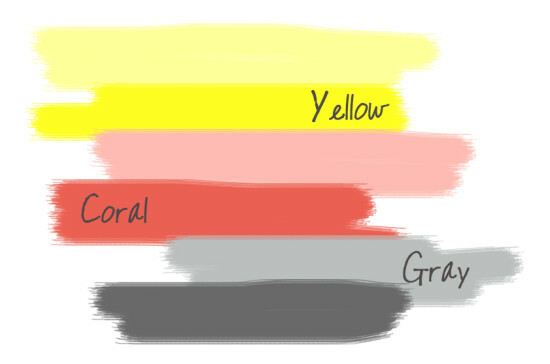 Here’s our color palette.